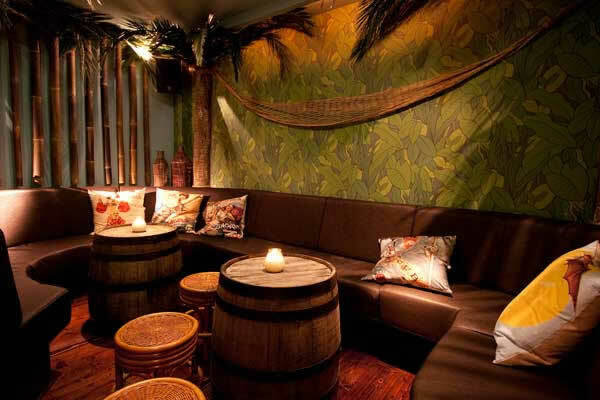 Kanaloa, London's Tiki themed bar. 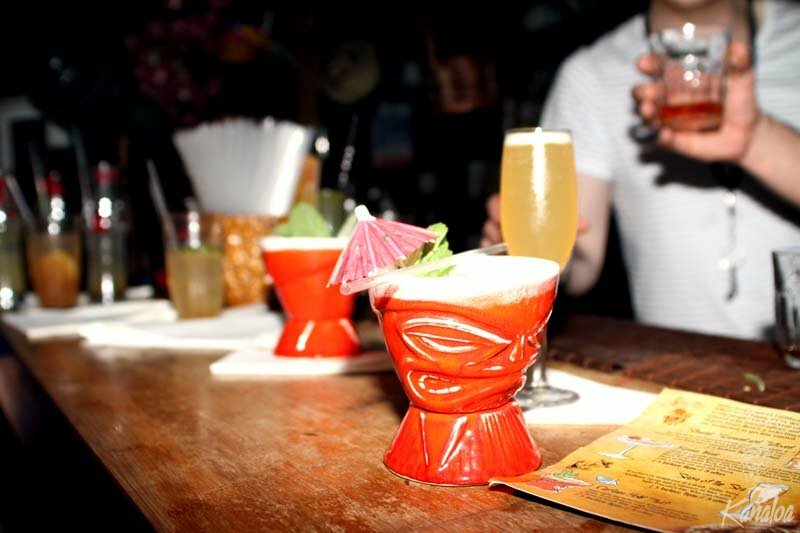 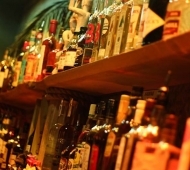 Join us for our amazing cocktails, made from organic ingredients and fresh, exotic fruits. 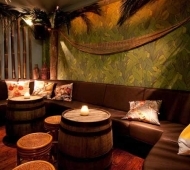 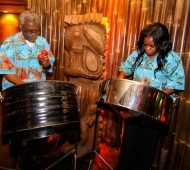 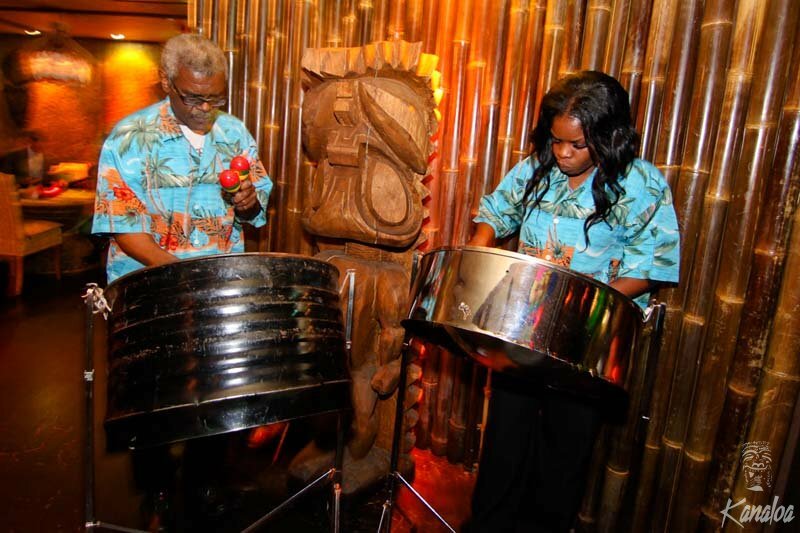 Kanaloa added 1 download to their gallery. 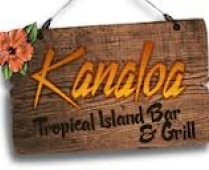 Kanaloa added 1 video to their gallery. 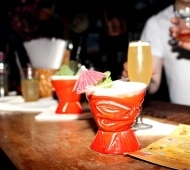 Kanaloa changed their status to Kanaloa, London's Tiki themed bar. 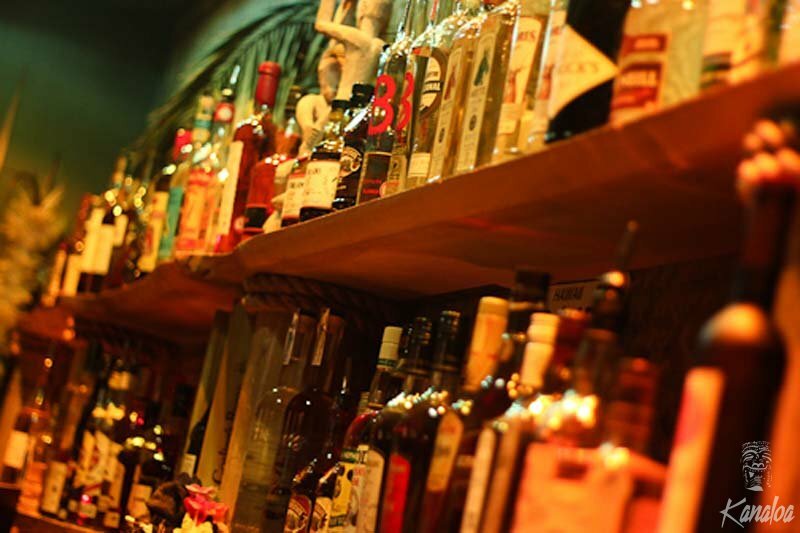 Join us for our amazing cocktails, made from organic ingredients and fresh, exotic fruits.